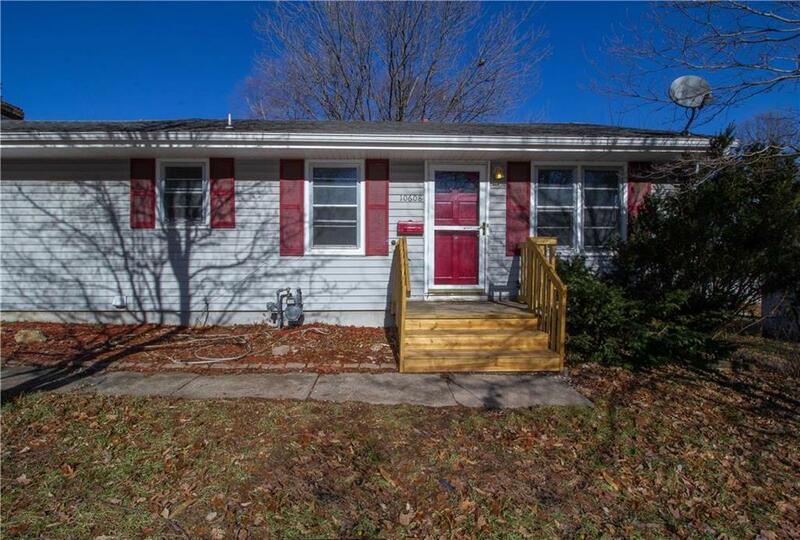 Come check out this cute starter home with great neighbors! Cozy fireplace in the family room, good sized bedrooms, and gas stove stays! The large bonus room in the basement gives room to grow and would make a great rec room or non conforming third bedroom. Basement bathroom plumbed for shower and lots of space for additional storage. Sellers willing to pay $4k in concessions.